Inshore is the name of the game this week. Tarpon fishing has been very good and offering our anglers at Dream Catcher Charters a nice start to an early morning during the shrimp hatches. Up on the flats things are solid with a great report of Permit fishing with Capt. Kyle here at Dream Catcher Charters fishing with Kevin Kelso. 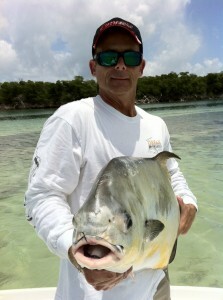 They landed a very nice 25++ lb permit on live bait just West of Key West.. Shown here. 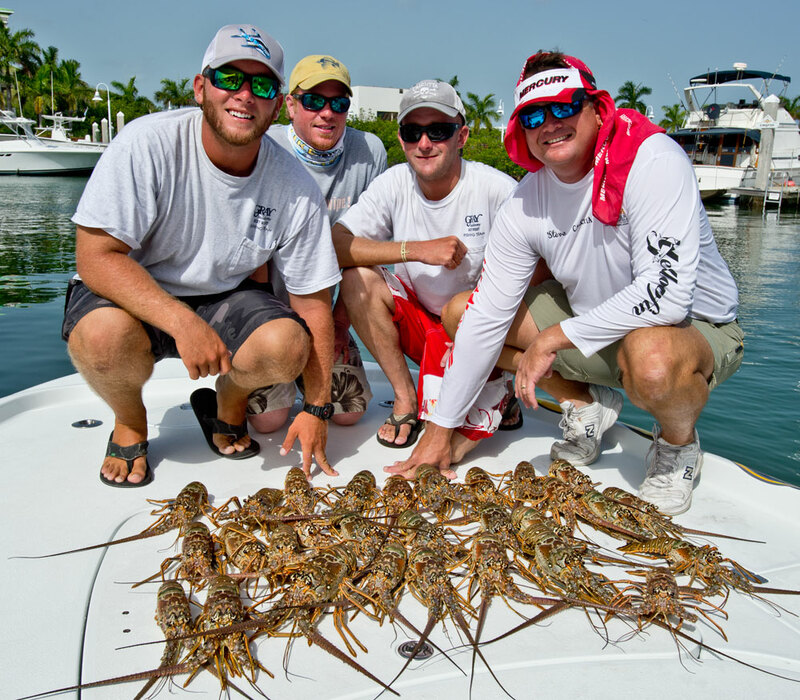 You can call Dream Catcher Charters directly at 1-888-362-3474 for a fishing charter. Offshore the blue waters are way out and offering a long boat ride to some awesome dolphin fishing on flat calm days. Some fish in the 25 and 30 lb range are found along the weed lines. If looking for a deep sea fishing charter we recommend you book a boat for the long haul or the full day. Go fast center consoles are also available for a fast attack to the deep waters for 4 or less persons. Call Island Genn here at The Keys To Key West and she will help you get on the right deep sea fishing boat. Her number is 1-305-292-7212. On the reef out of Key West the mangrove snapper bite is in large and should stick around through August. these fish are very good eating and a fun fight. 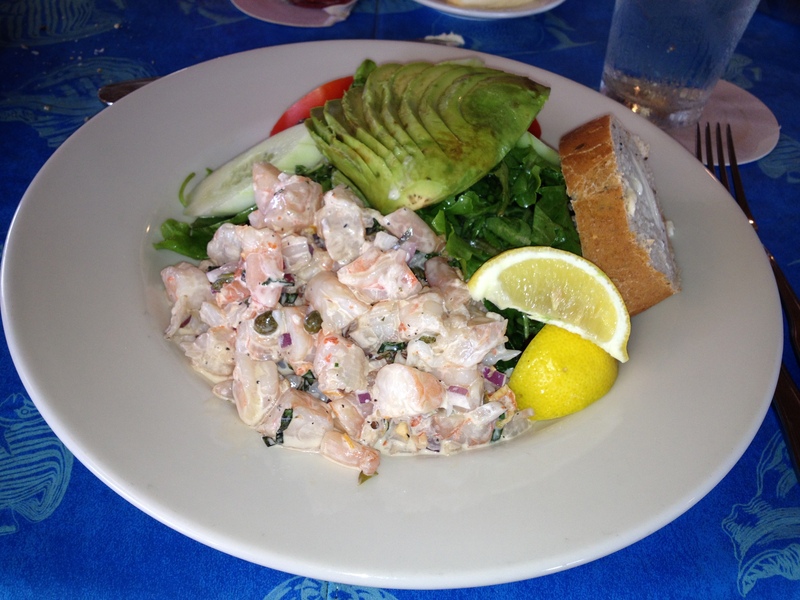 Yellowtail snappers are also available to fish for as well and offer anglers excellent table fare. If you are down here for Lobster sportsman’s season Please be careful, use your dive flag and don’t run over others. Capt. Steven Lamp is a veteran fishing guide in Key West, Florida. Fishing the flats, wrecks and reefs of the Florida Keys has been his passion for all of his adult life. Capt. Steven started Dream Catcher Charters back in 1993 with a philosophy of great customer service and awesome fishing with the latest boats and technology. Working with names like Mercury Marine, Yellowfin Yachts, Daiwa reels and Calcutta. Capt. 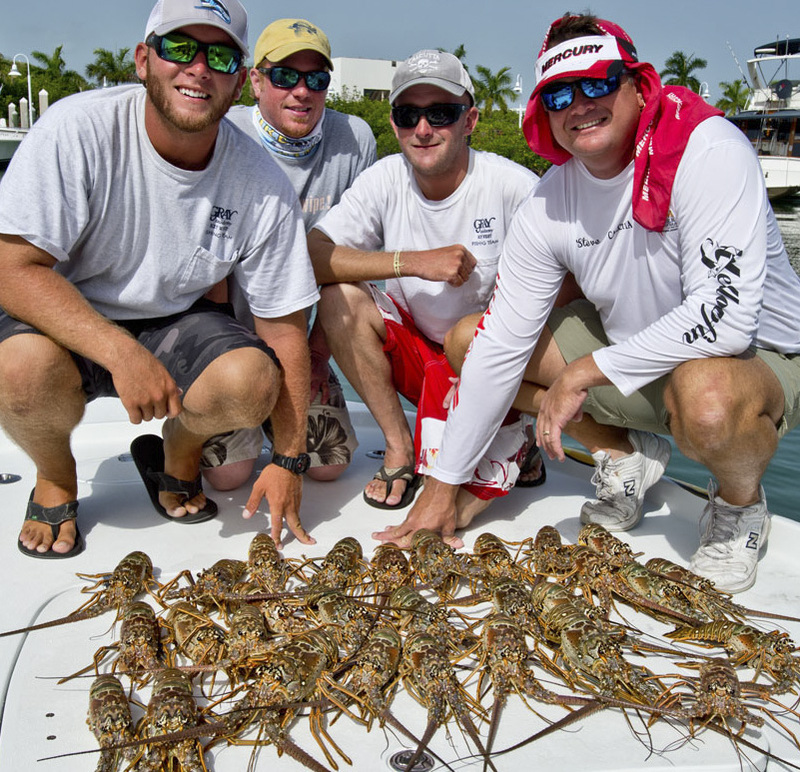 Steven now writes fishing reports, information bloggs and does radio addresses about the Florida Keys and Key West. You can find Capt. Stevens web site at www.fishingkeywest.com.